Handpicked Lodges - A day out - with teeth! If you were asked to name some of the most iconic animal inhabitants of the Cairngorms, you might go for the red deer stag, our gorgeous red squirrels, or perhaps the migratory Ospreys. 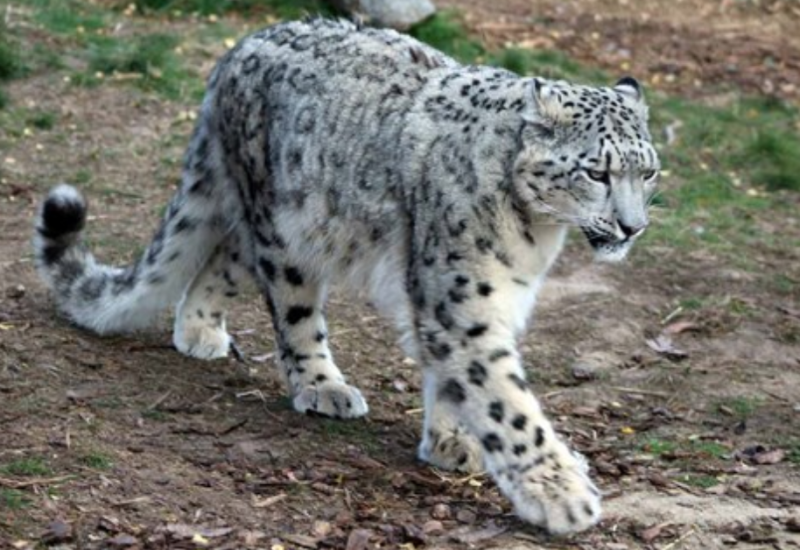 But what about wolves, polar bears, snow leopards and Amur tigers? Because incredibly enough, all of these creatures can be found just a few minutes drive from our newest lodge, Kincraig House. But don’t be alarmed - they won’t be wandering past the kitchen window during your stay - they are of course all inhabitants of the Cairngorms’ very own Royal Zoological Society of Scotland (RZSS) Highland Wildlife Park, near Kincraig. 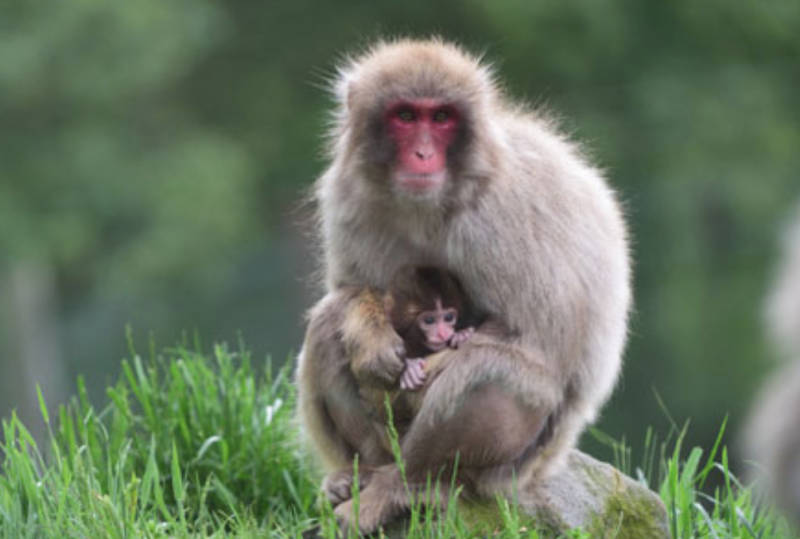 RZSS is one of the most important zoological bodies in the UK and also runs Edinburgh’s famous zoo, beloved of generations of visitors. And if you’re looking for somewhere close to home to entertain the entire family for a day, we can heartily recommend a visit to the park. 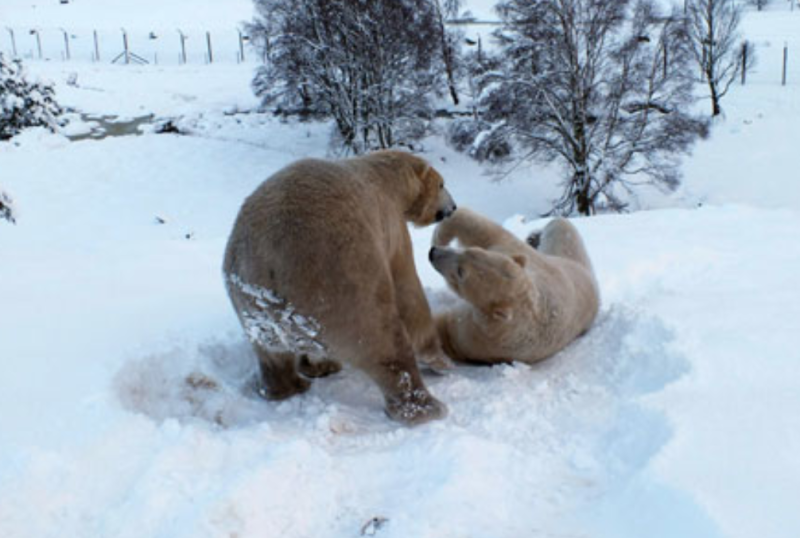 It’s a firm favourite of Cairngorms children (including our own) - many of whom hold a season pass and visit their favourite animals regularly! 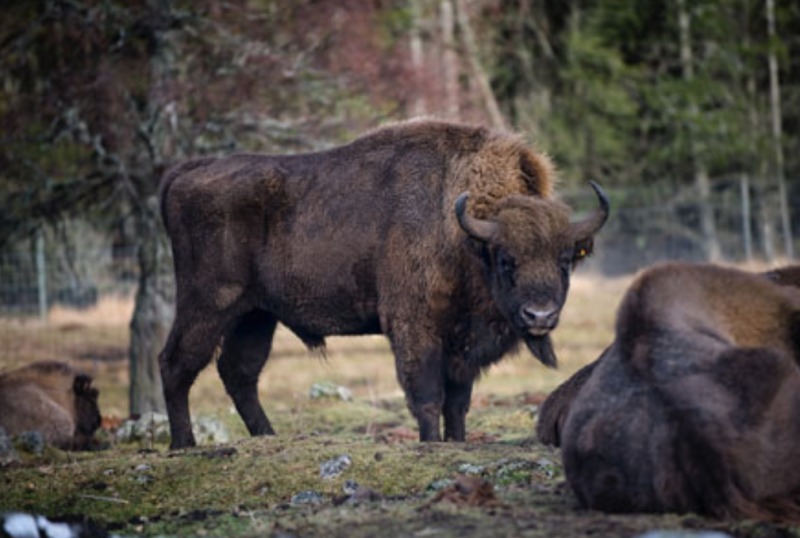 There is a driven “safari” element which most people undertake first, where you can drive through the reserve either in your own vehicle or in one of the park’s Land Rovers and watch herds of European bison, Bukhara and red deer, European elk, Przewalski’s horse, and vicuna. 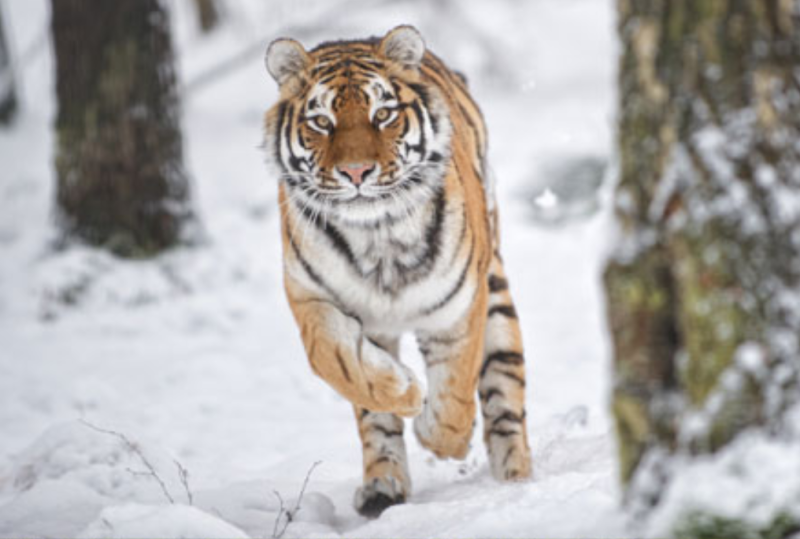 There is then a walking route of all of the enclosures which brings you up close to the beautiful beasts such as the majestic Amur Tiger and the snow leopards, usually so elusive in the wild. One of the most recent arrivals, and a star attraction, is Hamish the polar bear. Born only a year ago, to the delight of wildlife lovers across Scotland and beyond, Hamish and his mother Victoria make up half of the polar bear population of the park. He has grown into quite a size in the year since he made his first appearance as a fluffy ball of perfectly white fur! Much of the work that goes on at the wildlife park is important research into the behaviour of its fabulous inhabitants, and staff are on hand at regular feeding sessions to answer any questions you may have. Times and species vary with the season, so check the schedule to see which animals are on the list on the day of your visit. There are also photography tours on a regular basis which start before the park opens, and so provide the opportunity for keen photographers to get close-ups of the animals that would be difficult to capture on a normal visit. For very exclusive close-up access to the animals, you can also arrange for a “Keeper for the Day” experience. At £250, it’s perhaps a once-in-a-lifetime treat for the most avid and enthusiastic of animal lovers (and over 18s only) and starts at 0830 in the morning. Your day includes feeding the polar bears as well as the tigers so this really would be an experience you would never forget. 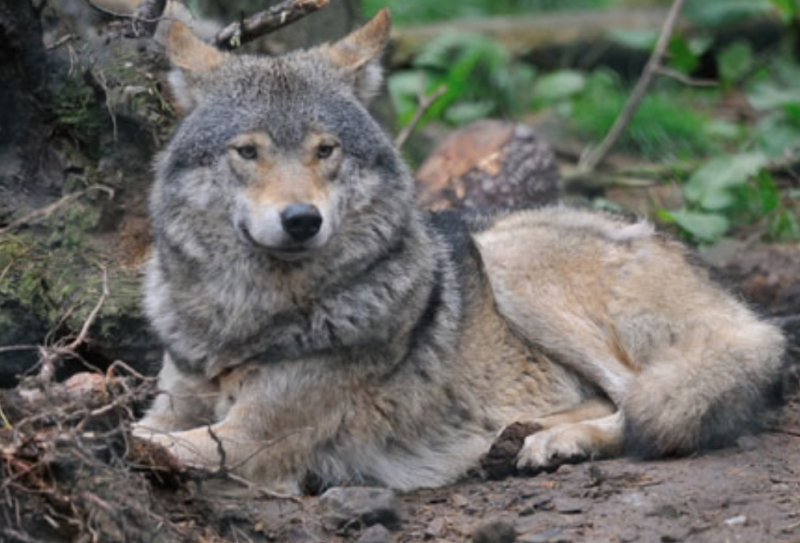 No family holiday to our part of the Cairngorms is really complete unless you’ve taken a trip to the Wildlife Park - so add it to your must-do list! And as always, please do share your photos with us - we love to see what our guests get up to! The details: Adult tickets are £17.95 and children’s are £9.95 - or free if you are a member of RZSS - or a Blue Peter badge holder. The park is open every day of the year apart from December 25th.